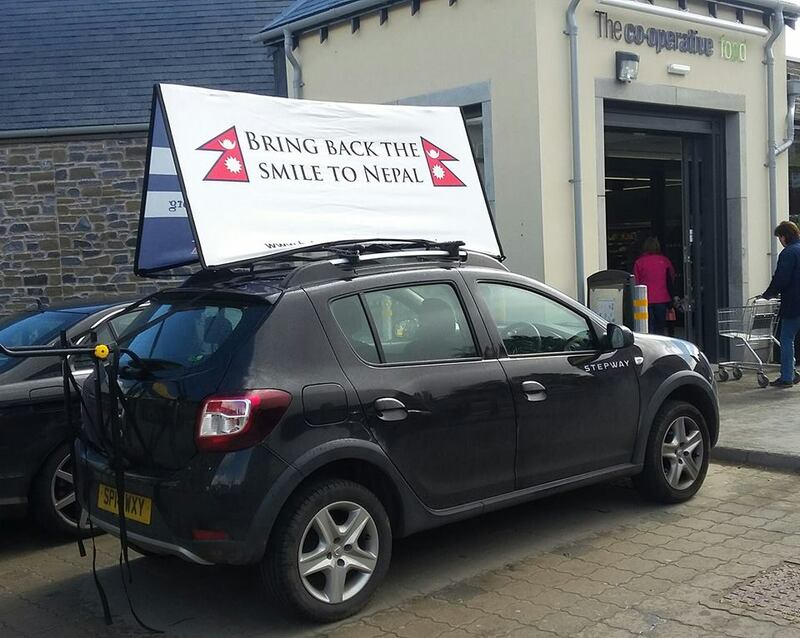 Bring Back The Smile To Nepal, the Perthshire based charity, used the first anniversary of last years devastating earthquake to raise funds and to help raise the profile of their rebuilding campaign in Nepal. 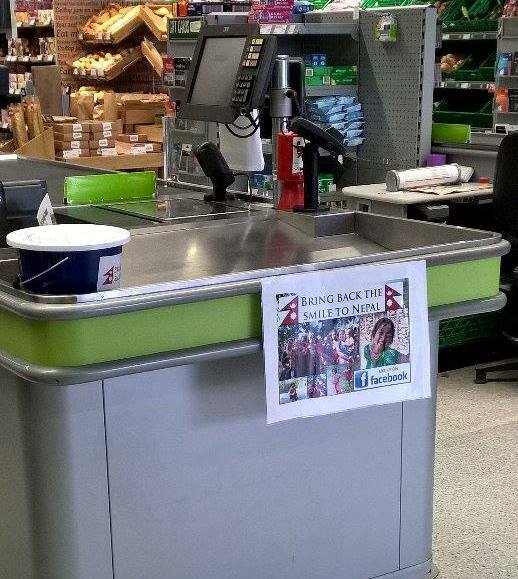 The charity held a fundraising bagpack in the Aberfeldy Co-op Store on Saturday and collected a whooping £405, towards their ongoing relief projects in Nepal. Volunteers from the charity were also on hand to discuss their project to rebuild an entire village, and to answer questions about Anna’s recent trip to Nepal. If you would like to make a donation, or learn more about the charity’s work in Nepal please visit their official website: www.bringbackthesmiletonepal.org. Further details can also be found via Facebook or Twitter.